Shoutout to Briana from Mansfield, TX! 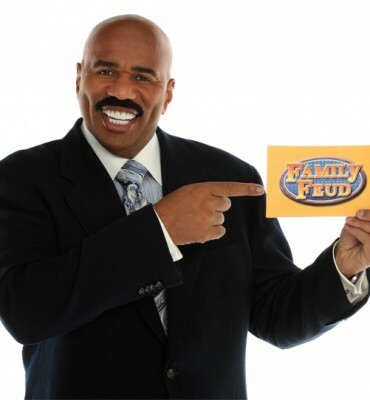 She recently appeared on Family Feud, where she discussed her favorite music with host and Smooth R&B 105.7 morning man, Steve Harvey. Check out the video below.